The JB Jr. model will take your Strats bridge position to a whole new level. This high output single coil sized humbucker will give you nice crunchy chords, and screaming lead tone with that classic upper midrange cut. There will be tons of bright harmonic sparkle, and a tight focused low end. The 4-conductor lead wire gives you access to parallel and split wiring options for added versatility. 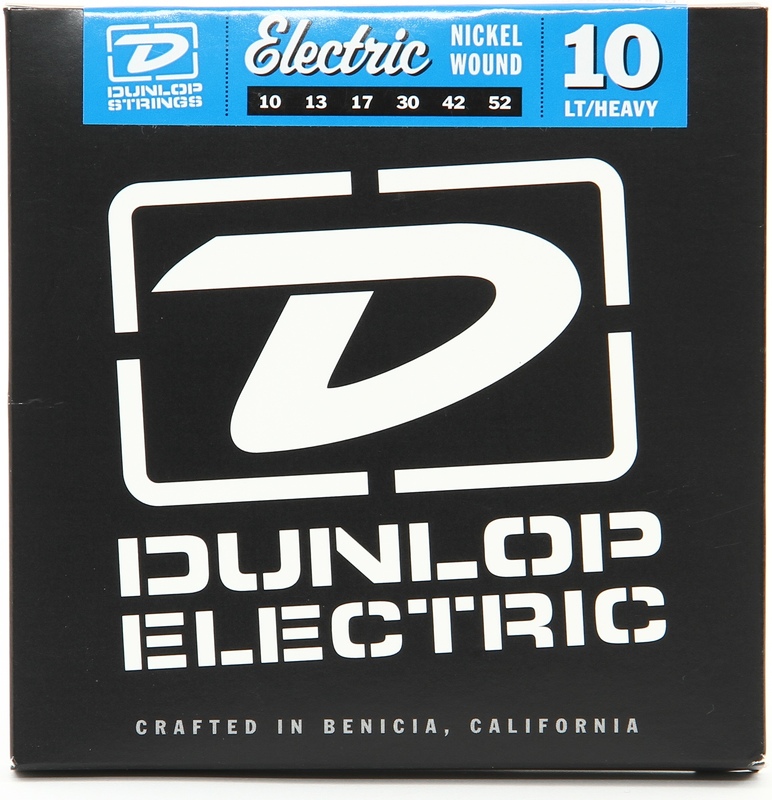 This pickup is a drop-in for any single coil pickup route.Pair with neck versions of our JB Jr. Strat, Little 59 Strat or Duckbuckers Strat Hand built in Santa Barbara, CA, the JB Jr. for Strat comes with a ceramic magnet, 4-conductor lead wire for multiple wiring options, and is wax potted for squeal free operation. 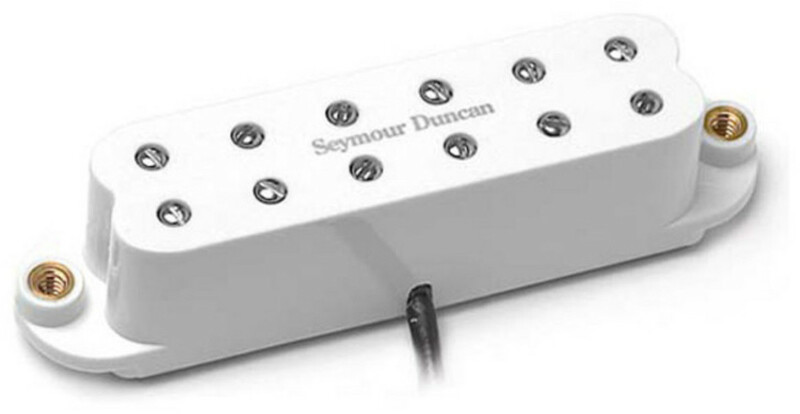 SJBJ-1 This twin coil design pickup gives you the character of the popular JB model humbucker in a single coil size. 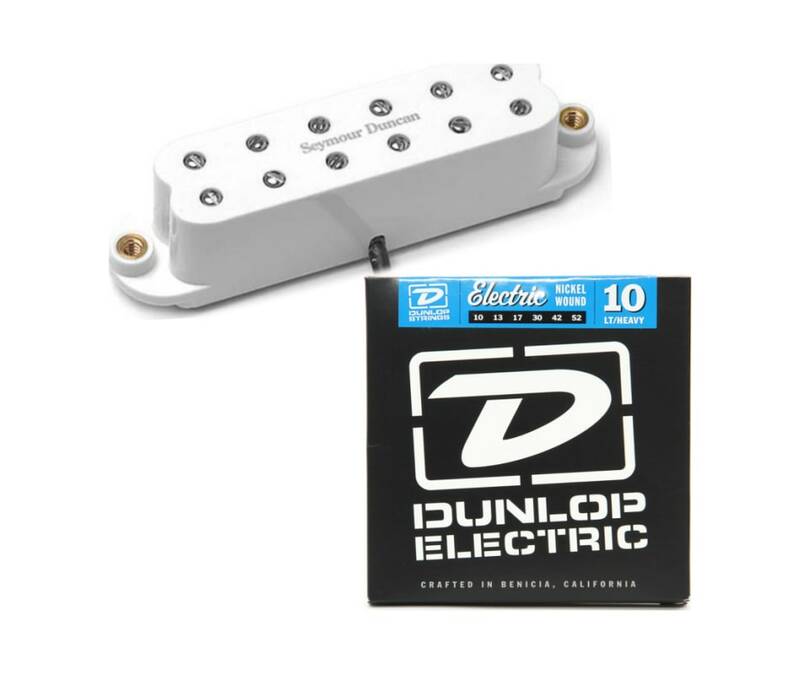 Its adjustable pole pieces more closely emulate the magnetic field of a full size humbucker and allow you to fine tune the balance of your strings: a first for a humbucker this size. You can expect great harmonics and a sweet high-end. Use a complete set of Juniors or pair one in the bridge with Duckbuckers in the neck and middle and have the quietest working man's Strat around.